Wayback when.... Mariah Carey wasn't famous and she partied with Will Smith. 24. 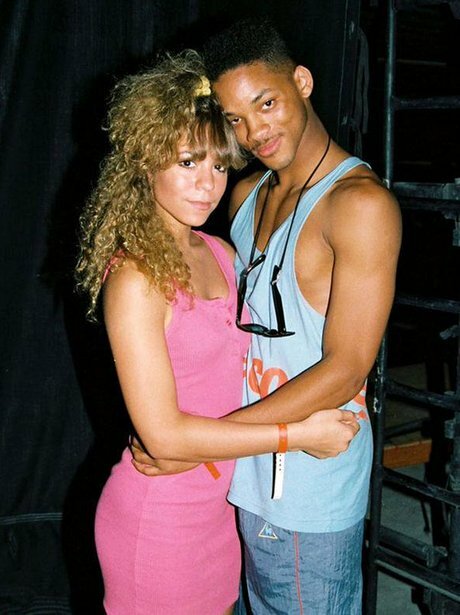 Wayback when.... Mariah Carey wasn't famous and she partied with Will Smith.